Firm Lay Nylon Check Cord -- White 7/16 in. 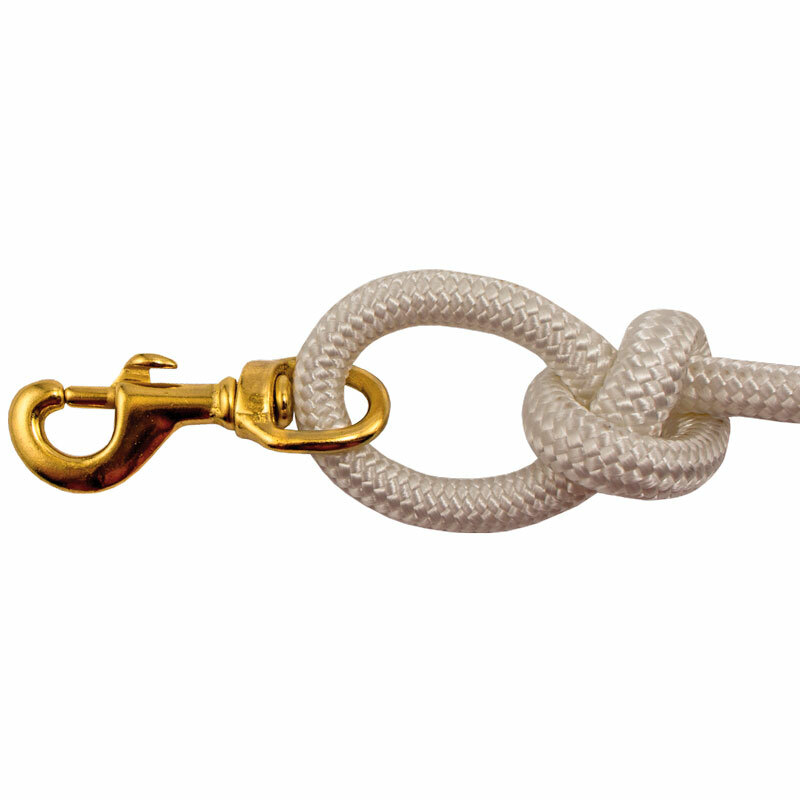 x 20 ft.. $29.95. Would be nice if the ends of lead were melted to prevent unraveling. Leads so heavy that a cigarette dosen't do much good. Thanks for your review. We have now changed the way we make it and the ends are now sealed. 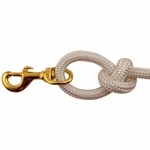 Firm Lay Nylon Check Cord -- White 7/16 in. 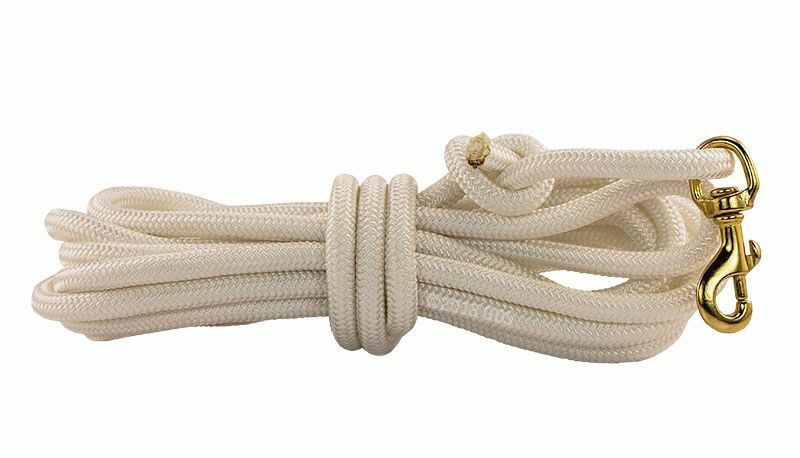 x 20 ft.
Firm Lay Nylon Check Cord -- White 7/16 in. x 25 ft.